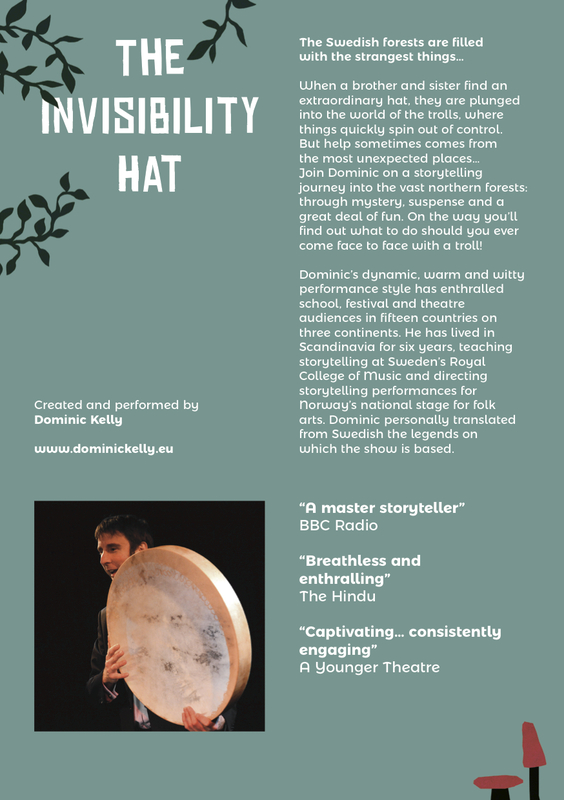 Dominic is a performance storyteller whose powerful and entertaining style has captivated audiences in theatres, festivals and schools across fifteen countries on three continents. 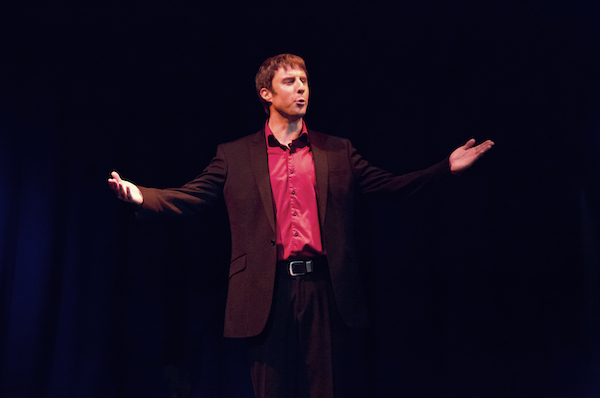 He tours performance pieces for adults and children, directs storytelling performances for major venues, and trains actors and other professionals in storytelling techniques. Hover over the pictures below to find out more about his current shows. A boy stands on a lakeshore. Behind him is all he’s ever known. Ahead: a chance for love but a rather higher chance of death. 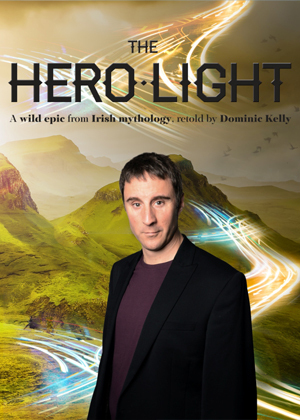 A wild epic of Irish myth in a one-man show "★★★★★" The Cornishman "With great style, confidence and courage,he blended... stories from the Ulster Cycle into a gripping, satisfying whole. This was a rare event which fully lived up to its claim that Dominic Kelly would conjure up everything from fallen kings and warrior queens to bloody wars and beast of legendary proportions, creating a living, breathing landscape before our very eyes." “Compelling, funny and heartbreaking” The Times "Wickedly wonderful!" 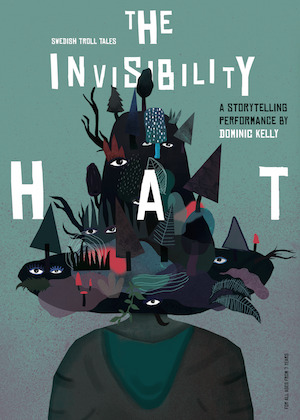 Scandalnight, Tom Thumb Theatre, Margate Harbouring deviously disguised global trickster tales and real-life story, Dominic embarks on an audacious tale of trickery and deceit; a tale where truth and hearsay, history, folktale and myth flicker like shadows in sunshine. 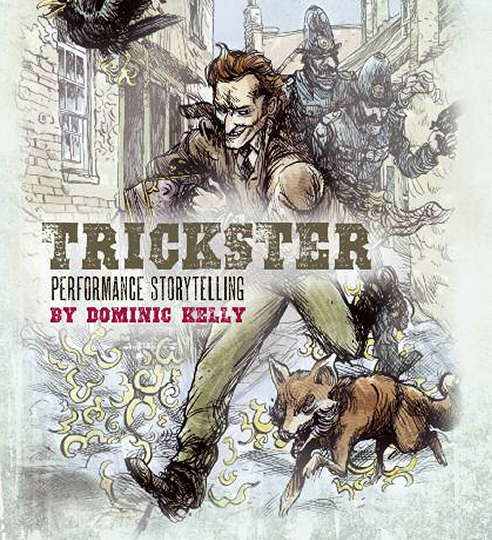 Harbouring deviously disguised global trickster tales and real-life story, Dominic embarks on an audacious tale of trickery and deceit; a tale where truth and hearsay, history, folktale and myth flicker like shadows in sunshine. 60 minutes. Adults and children age 12+. He is the fiercest, the bravest, most feared warrior in all Ireland. He has the blood of the royals rushing through his veins, and the divine light of a hero across his brow. And his name is Cú Chulainn. 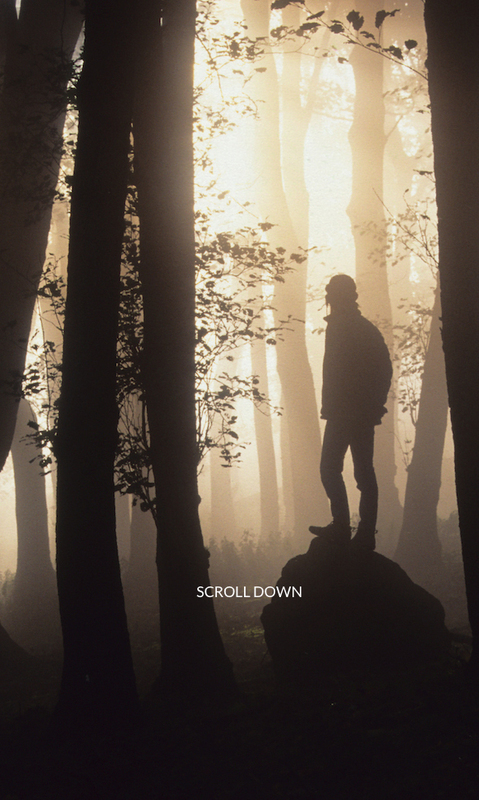 Ireland’s wild and rugged landscape is the setting for this tale of divided factions and warring kings. These stories of mystery and magic, of loves and passions and mischief and tragedy, have shaped Irish mythology for thousands of years. 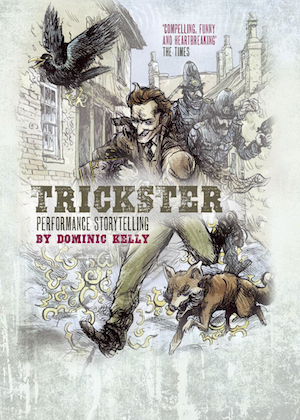 Now Dominic Kelly brings his unique performance style to the stories from the Ulster Cycle. He masterfully weaves their threads into an epic immersive experience for the audience, with his trademark commitment, wit and energy. From an empty stage, he conjures fallen kings and warrior queens, lovers, tricksters and troublemakers, giants and demi-gods, bloody wars and beasts of legendary proportions; creating a living, breathing landscape before our eyes. Several years in the making, The Hero Light explores an ancient world of rulers, battles and demi-gods, where wealth is measured in cattle and a child can be the fiercest warrior in the land. 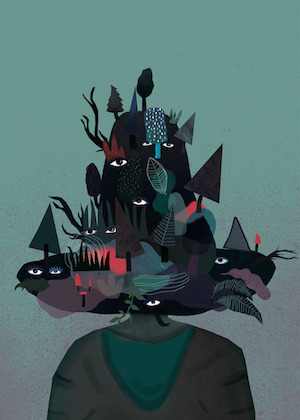 But it is a world where the humour, fears and conflicts of its inhabitants are startlingly contemporary. The show is an extraordinary journey into the cinema of the imagination in two long halves of 75 minutes each. 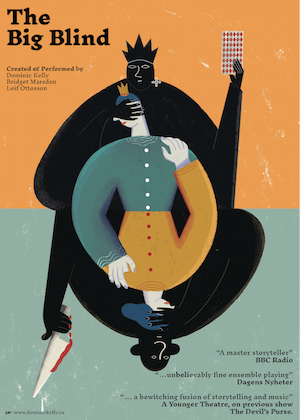 The audience are swept along in the energetic storytelling, the rhythmic drumming, the intoxicating drama of the story and the continually changing dynamics of the performance. 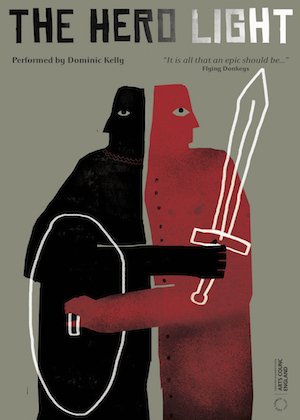 Battles and bloodshed and epic feuds are interspersed with moments of laughter, romance and pure magic. 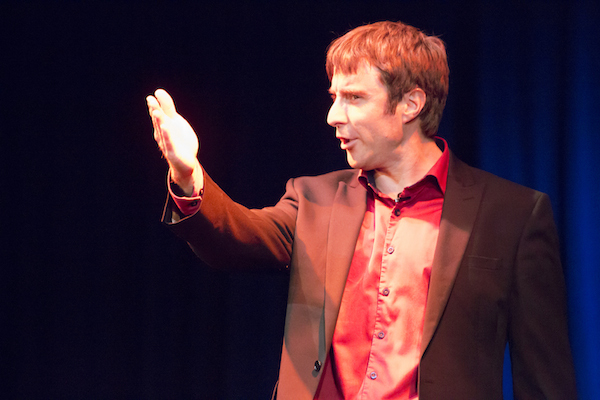 Alongside praise for his performances for school students and pupils of all ages, Dominic has won acclaim for the strength of his work helping children and young people realise their potential as storytellers, through workshops and many long and short-term projects. 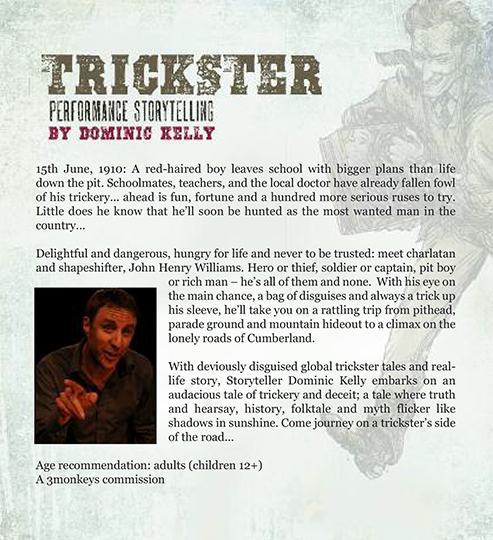 For secondary schools and sixth forms, Dominic’s shows ‘Trickster’ and ‘The Devil’s Purse’, are ideal for ages 14+ and 11+ respectively. See Performances page for details. Dominic makes the storytelling process highly accessible for young people through engaging interactive activities. He empowers them to tell stories in their own unique way, giving them invaluable skills for communicating with ease and confidence. 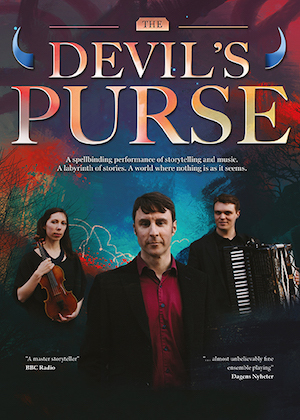 He has directed storytelling programmes for festivals including Litfest, Larmer Tree Festival and Solfest. He is a member of groundbreaking performance storytelling company Pandvani108, peer development group Talking Skull Collective, and Fabula Storytelling in Stockholm. 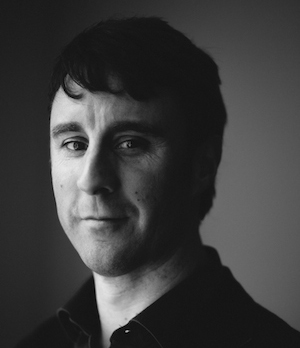 Dominic has also helped thousands of young people find their voice as storytellers, and has trained hundreds of professionals in education and heritage on using storytelling in their work. He is based in Lancaster, UK and Stockholm, Sweden. Is anything truly how we see it? How can we be sure? 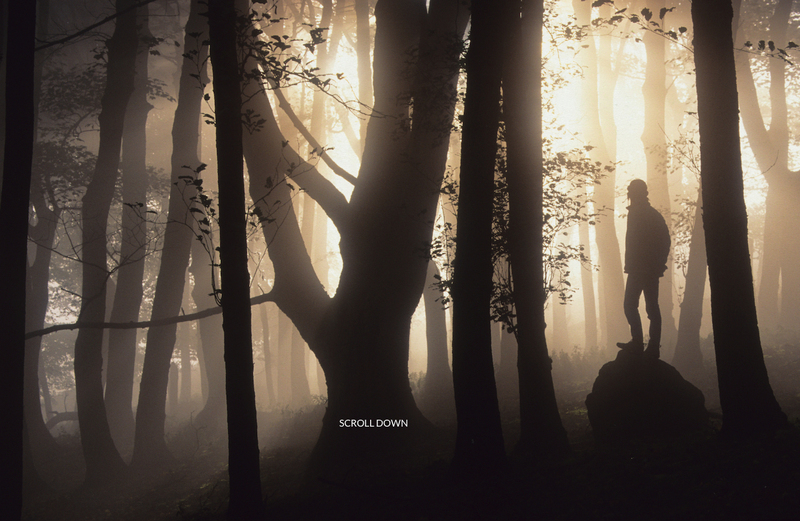 The Other People are waiting in the shadows, beneath your feet and even in the cracks in the walls: they’re waiting to show you just how hard it is to tell. On summer nights their world is a breath away, and on long winter evenings they have far too much time on their hands... Come spend sometime in the company of Themselves, The Gentry Below, the Fairies - and a labyrinth of stories. 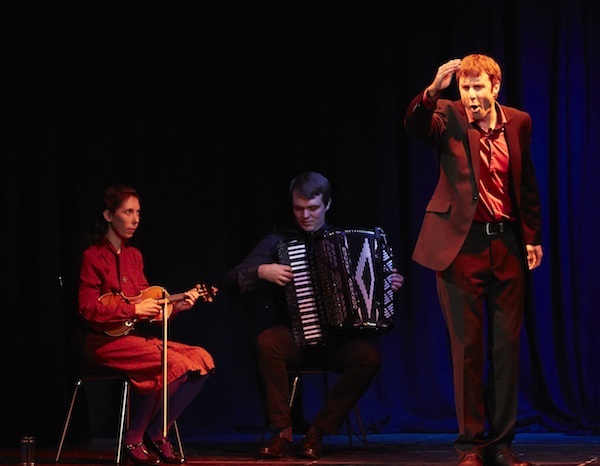 In this performance Dominic works seamlessly with Bridget Marsden and Leif Ottosson, two rising young stars of the Swedish folk scene. 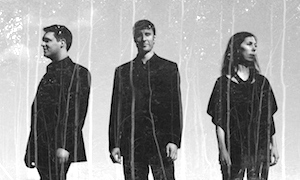 Moving adeptly between improvisation, new compositions and traditional tunes, their interpretations of Nordic music with a filmic soundscape feel has created great interest amongst both the folk scene and new audiences.